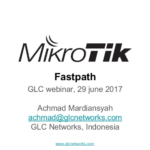 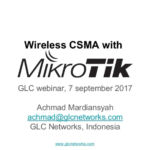 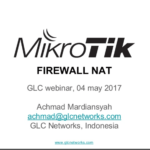 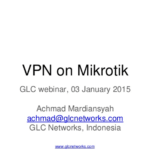 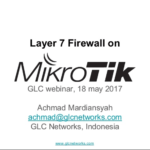 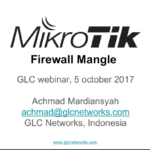 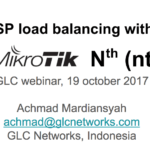 In this webinar, we discuss a feature from mikrotik routerOS that is called fasttrack. 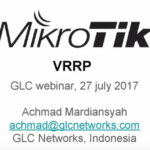 This feature will improve routerboard performancce for particular connection. 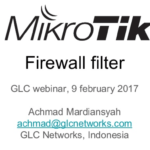 unlike fastpath, using fasttrack requires trigger from firewall filter/mangle. 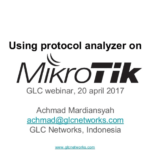 Correct understanding of connection and connection-tracking is very crucial when configuring the trigger.